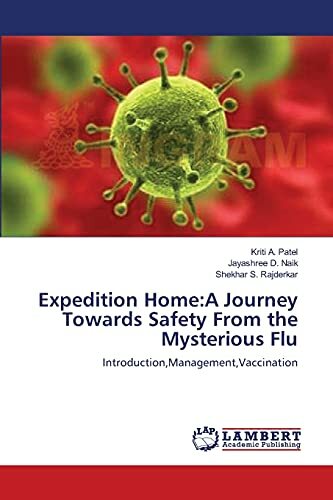 Each century has seen Influenza pandemics rapidly progressing to all parts of the World due to emergence of a Novel virus to which overall population holds no immunity. Implementation and sharing of knowledge that each one of us have may prove a boon to combat against this public health crisis. I am sure that this booklet will prove quite welcome for the budding researchers to conduct similar kind of research in larger settings taking this study as a reference for comparison purpose. Dr. Kriti A Patel, MBBS (Mumbai), currently a Postgraduate student in Community Medicine department (Maharashtra) India. My areas of interest include Applied Epidemiology, Mental health, Occupational health, Preventive Oncology etc. I have been actively participating in the National and International Conferences and also published few articles.